With Deadpool currently enjoying one $260 million payday following it’s opening weekend, a second helping of Marvel’s Merc with a Mouth is no doubt on the way (writer Rhett Reese said as much in an interview with us), and if you stuck around for the end credits of the movie you’ll know what X-charcter is coming onboard for Deadpool 2. 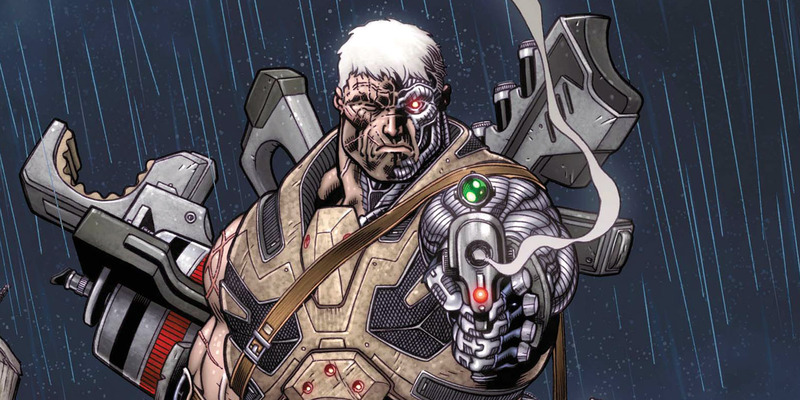 Slight spoilers ahead.............................................we ready?.....................Cable, the time travelling mutant with access to guns bigger than his entire body and straight man to Deadpool for a good chunk of his comic book history (also leader of X-force, a movie Ryan Reynolds is pushing for), is coming to the big screen, and already one actor is lobbying for the part. While he bears an uncanny resemblance to the the character, I will admit Lang was nowhere near my top choices for the role, but thinking about, he’s pretty much a no-brainer. 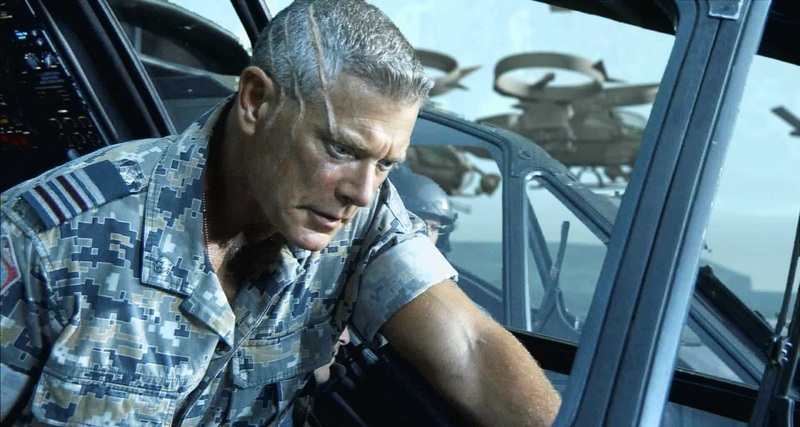 If can bring his Col. Quaritch routine down a notch or two (or up, I don’t how serious you’d play Cable), he’d perfect alongside Reynold’s non-stop quip machine. What say you fellow X-Fans? Is Lang the right man for the job? Sound off in the comments below.